����The first stage, the preparatory stage. ����1, this stage is that, do not understand, or sciolistic, heard of this line a bit, or at a friend's seen, or they have to waste treatment. ����2, what should be done? 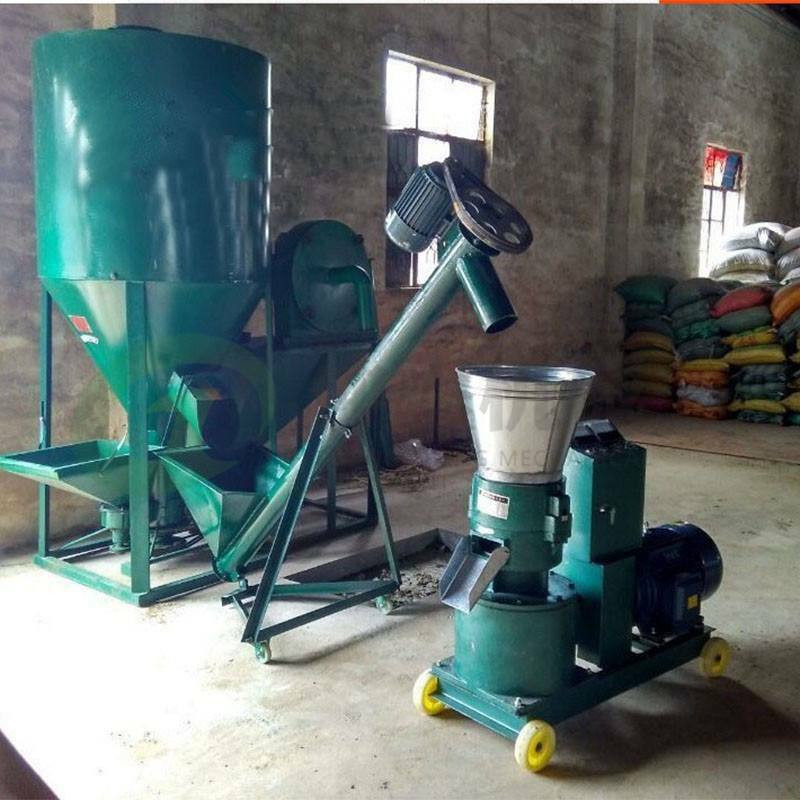 ����At this stage, we need to do the following things: raw material inspection, factory investigation, power inspection, investment budget, market. ����A, investment budget. The reason first, because this threshold is higher, the minimum production to about one hundred thousand, if not so much investment budget proposed to investigate other projects, said that several million yuan can do together, are kidding. ����B, raw material inspection. 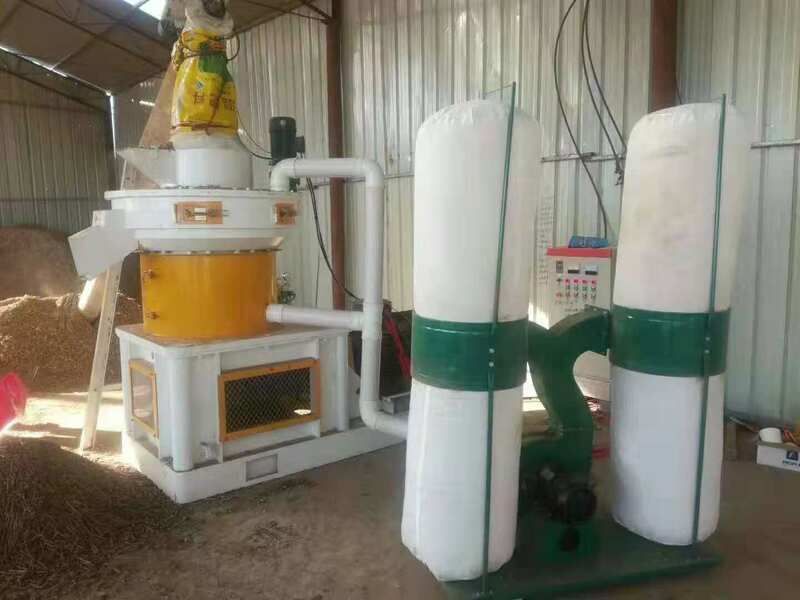 A lot of raw materials can make biomass particles, corn straw, sawdust, bamboo shavings, rice husk, furniture factory waste, building template. Straw raw materials more difficult to profit, half of the proposed collection of wood raw materials. The key is to investigate the raw materials, raw materials, raw materials, water, raw materials. ����C, workshop. Preliminary investigation to see how large plant production. ����D, electric power. Confirm that the transformer can carry the power, the smallest particle of 30KW or so, some of the transformer is not able to bear the attention of the transformer unit is KVA. 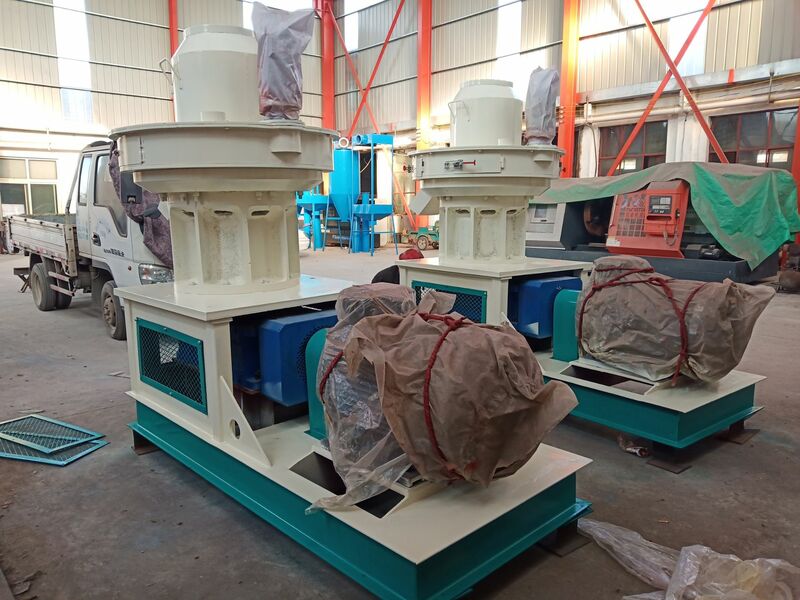 ����The second stage, equipment inspection stage. 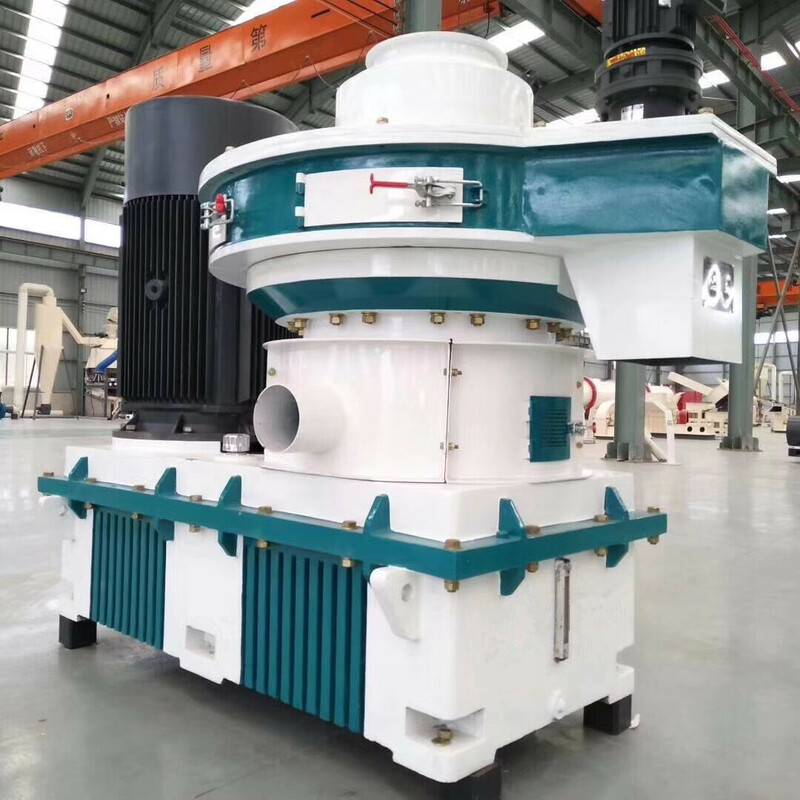 ����If you find a good site, the transformer is large enough, the raw material is also good so you can begin to inspect the equipment. ����1, according to the material of equipment. 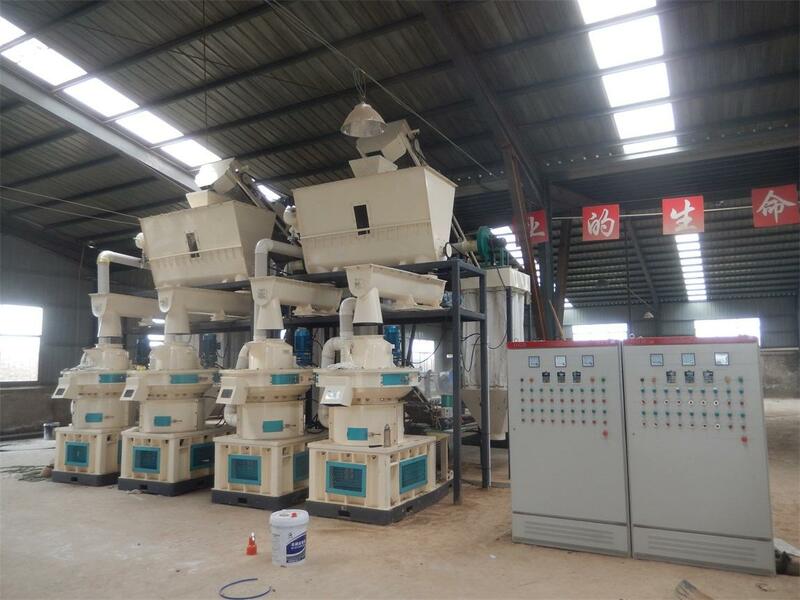 Different materials have different production processes, the equipment needed is different. Find more than a few manufacturers, indicating that the situation will be free for you to do the program. ����2, choose reliable manufacturers. 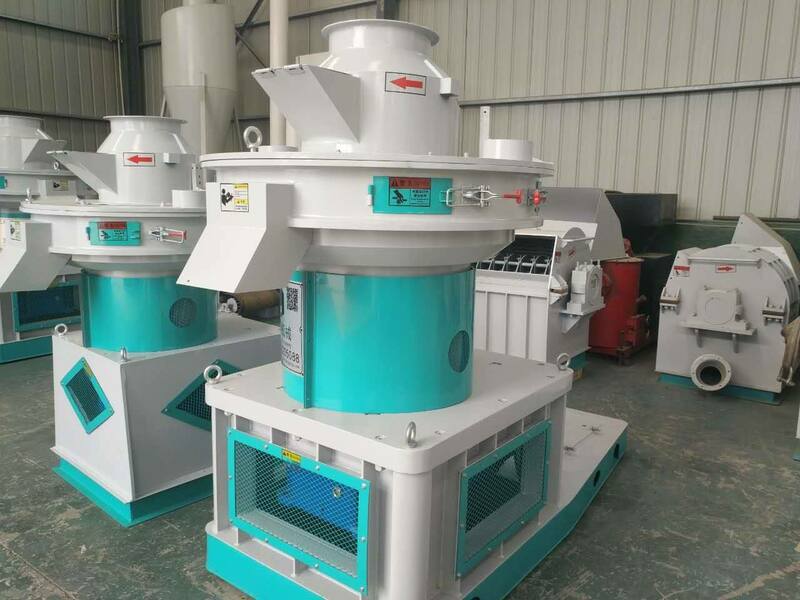 To see the on-the-spot investigation, do not blindly listen to the Internet, when necessary, can take the material test machine. ����3, do not seek cheap. Buy good equipment, the difference will soon earn back, bad equipment will lose money. ����The third stage, production and sales phase. ����All have to make money, but still have to pay attention to a few points. ����1, we must learn the use of equipment. 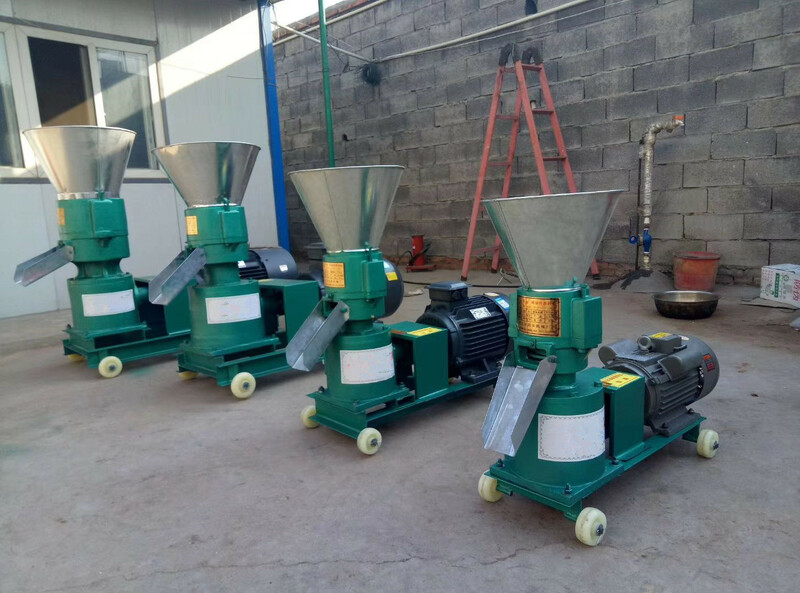 Regular manufacturers will have relevant training, be sure to find a few smart studious serious study, the fact that will be used and will not use the real difference is too big. 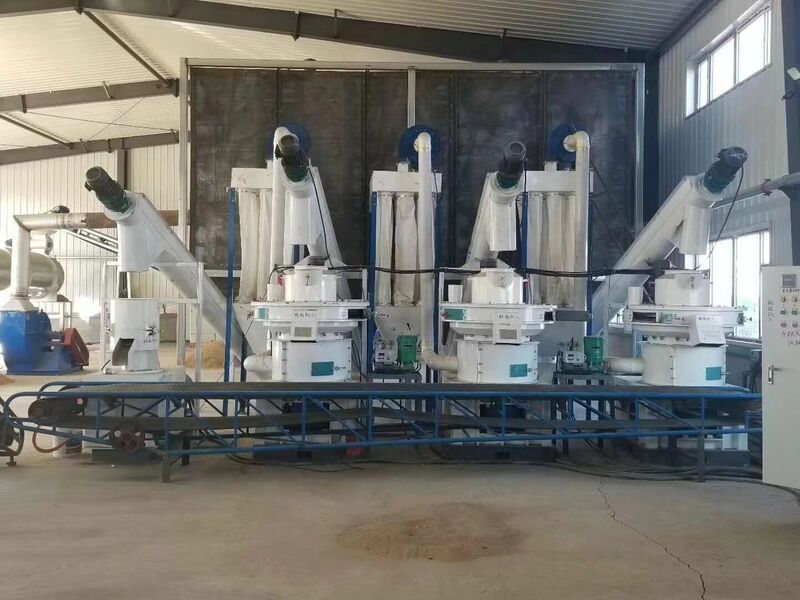 The same equipment, will use an hour out of three tons, what things do not, will not be used, a few hundred kilograms a hour, but also often bad machine. ����3, congratulations to get rich! ����The above three stages, do you understand? If you don't understand anything, please feel free to ask us!